Deacon Henry Houghton married Rhoda Houghton, daughter of Capt. 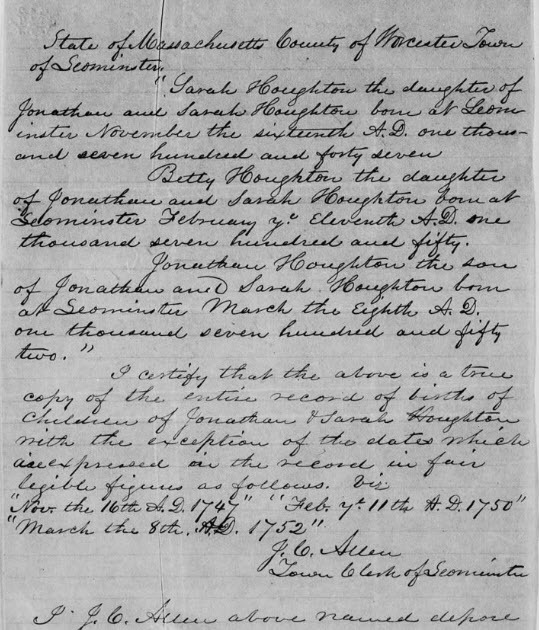 Jonathan Houghton and Susannah Moor, in Nov 24, 1794 at Bolton, Worcester Co., MA, USA. 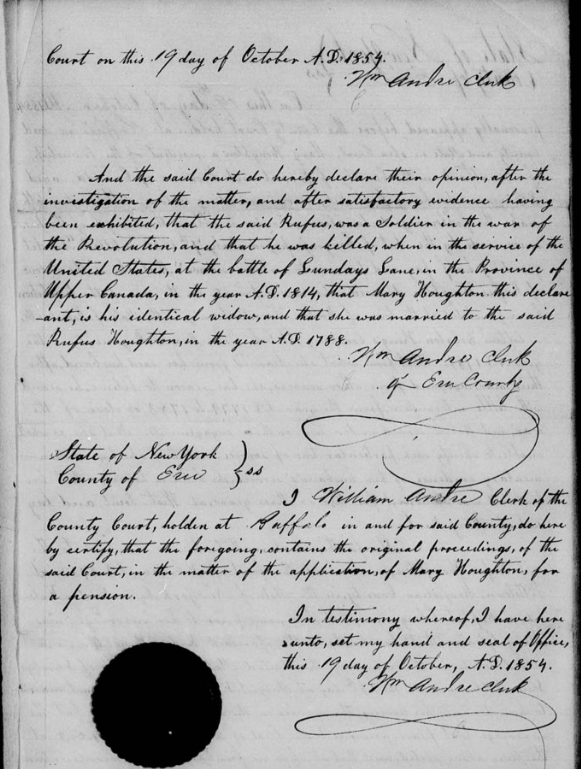 Rhoda Houghton married Deacon Henry Houghton, son of Joseph Houghton and Susanna Brooks, in Nov 24, 1794 at Bolton, Worcester Co., MA, USA. Rev. Dr. Spencer Houghton Cone married Sally Wallace Morrell in May 10, 1813. Lucy Houghton and Obediah Groce declared their intentions of marriage on Oct 24, 1772 Lancaster, Worcester Co., MA, USA. Lucy Houghton married Obediah Groce in Apr 1, 1773 at Lancaster, Worcester Co., MA, USA. Dinah Houghton married Benjamin Tayntor at Worcester, Otsego Co., NY, USA. Benjamin Houghton married Lucy Willard in May 12, 1794. 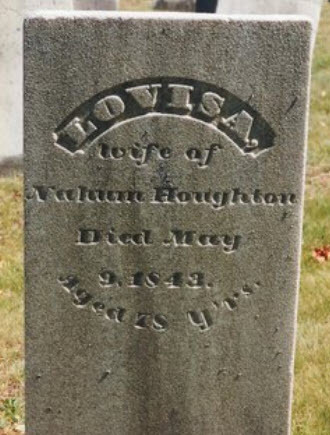 Lovisa Howe married Capt. 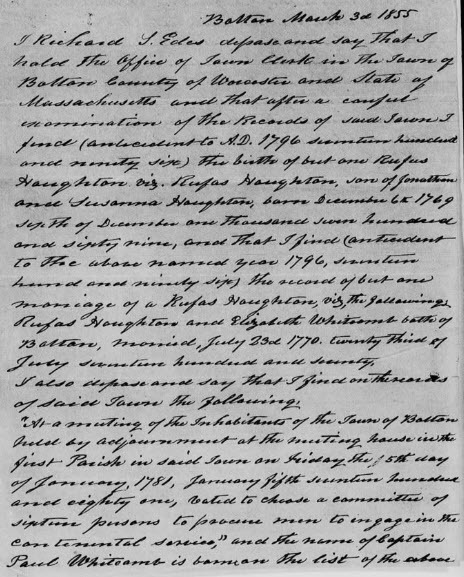 Nahum Houghton, son of Solomon Houghton and Deliverance Ross, in Sep 26, 1786 at Berlin, Worcester Co., MA, USA. Lucy Willard married Benjamin Houghton, son of Ezra Houghton and Dinah Houghton, in May 12, 1794. Father* Lieut. Jonathan Houghton b. 28 Mar 1719, d. 1808? 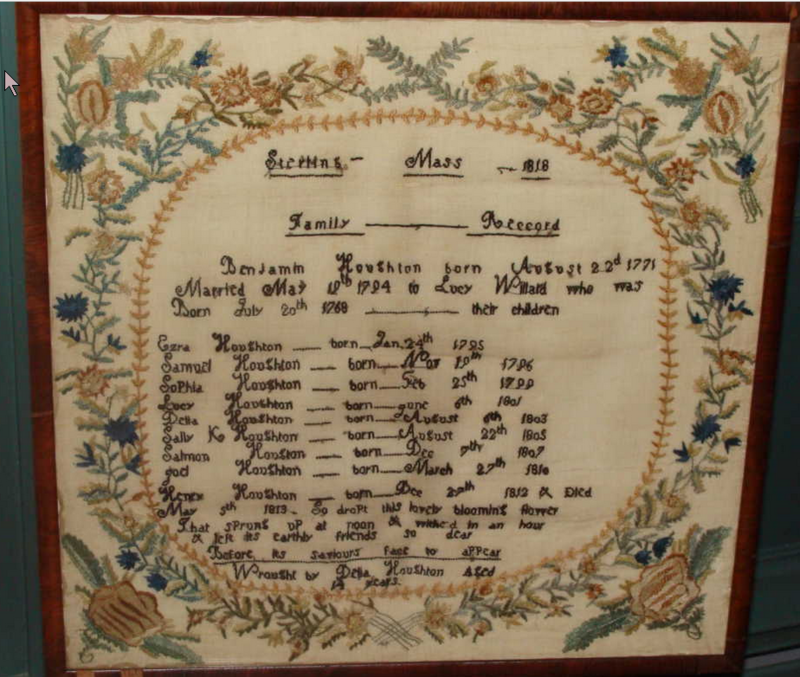 Rufus Houghton married Mary Gleason in Feb 1, 1788 at Pittstown, Renssalaer, NY, USA, MLM: Aug. 1, 1786. Mary Gleason married Rufus Houghton, son of Lieut. 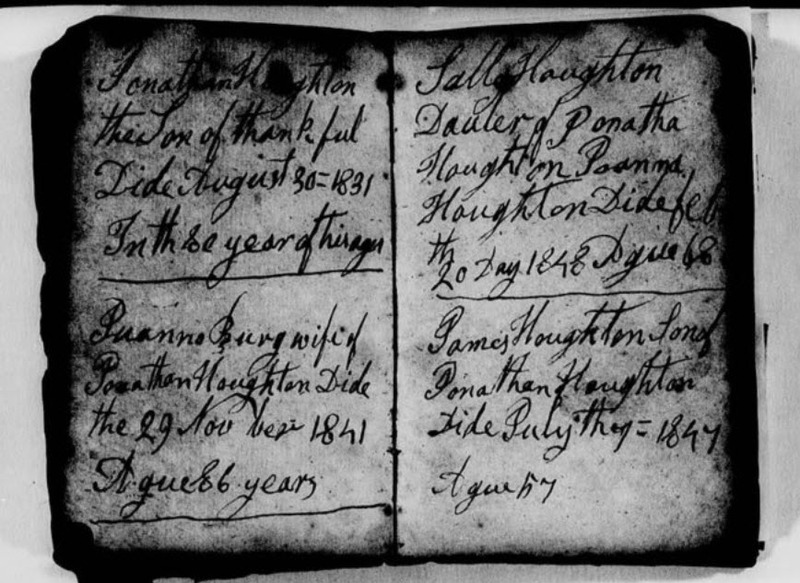 Jonathan Houghton and Sarah Houghton, in Feb 1, 1788 at Pittstown, Renssalaer, NY, USA, MLM: Aug. 1, 1786. 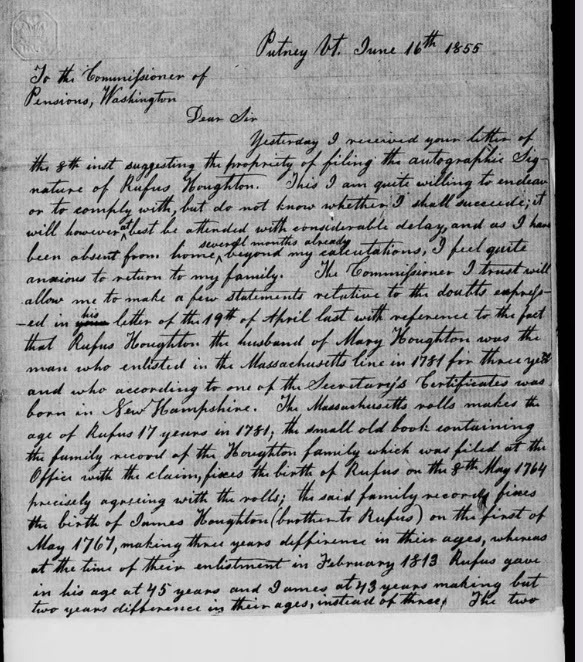 Death Nov 19, 1841 Westminster, Windham Co., VT, USA, JWH: Jan 24 1784; MLM: 19 Nov 1841; age 86; Houghton Document: "Joanna Burg wife of Jonathan Houghton died the 29th [sic] Nov 1841, age 86 years"
Joanna Burgh married Jonathan Houghton, son of Lieut. Jonathan Houghton and Sarah Houghton, in Jan 24, 1774. Rufus Houghton Jr married Elizabeth Whitcomb in Jul 23, 1770 at Bolton, Worcester Co., MA, USA, JWH, Whitcomb, 7,35,1770; MLM: Worcester, MA. Elizabeth Whitcomb married Rufus Houghton Jr, son of Rufus Houghton and Abigail Moore, in Jul 23, 1770 at Bolton, Worcester Co., MA, USA, JWH, Whitcomb, 7,35,1770; MLM: Worcester, MA.